Two extremely hot electro tunes by an up-and-coming producer Chobot. You can hear the Wolfgang/Robinson/Feed Me influence in his tracks. The upbeat glitch style electro always gets me every time. Unfortunately these are just previews and you'll have to purchase them at beatport to get the entire songs. Check out his other tracks on soundcloud. Chobot is a 21 year old American producer who lives in New Jersey making music since 2006. 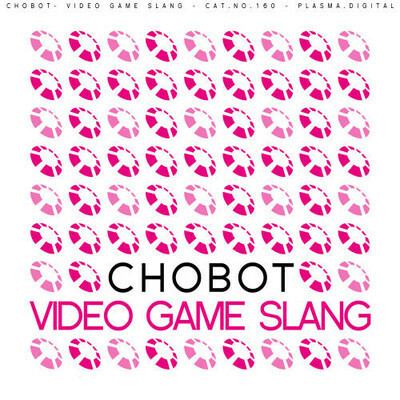 Chobot's electronic production started in 2008. His music has taken big steps forward since he started and I expect to hear more of his work soon! 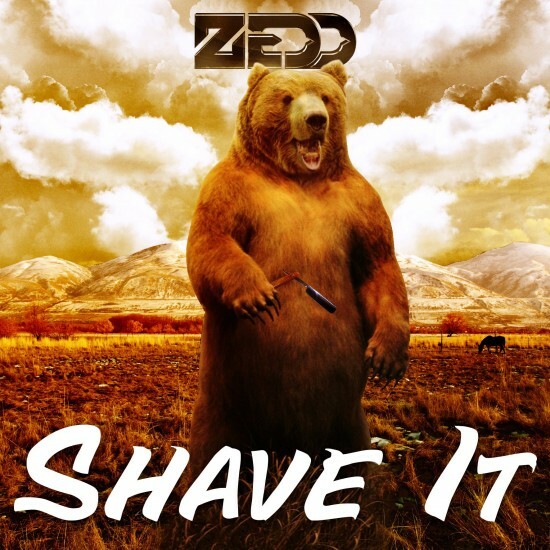 This track features a bear with a razor. What's not to love? Zedd does a combination of what electro used to be and combined it with the headbanging bassy electro into something quite dance able. Check it out! Buy it! Big tune today! 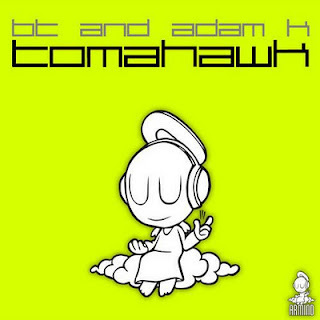 BT and Adam K ripping it up together mashing the trance and electro categories into something massive. BT has always been a favorite of mine and he is always changing up his style. Loving this one. Show your support by purchasing this track here.